Kiln Dried, Rough, Random Widths 5"+, Random Widths 8'+. 90-100% Clear. Full units only available in 500 BF or more. Width pulls 12 inches and wider available. Call for for details. 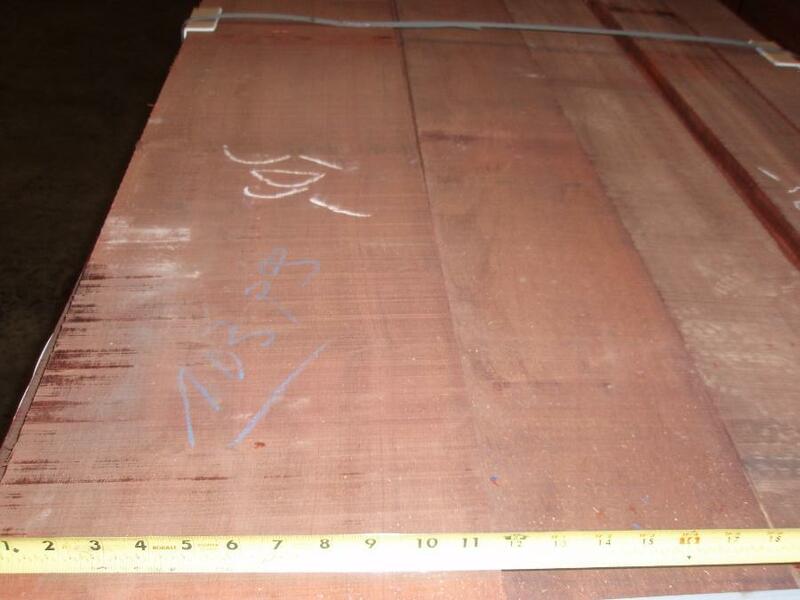 WEIGHT: approx 4.2 lbs per B.F.
Padouk also spelled Padauk, is sought after for it's unique orange coloration, that can finish to an almost iridescent glow. 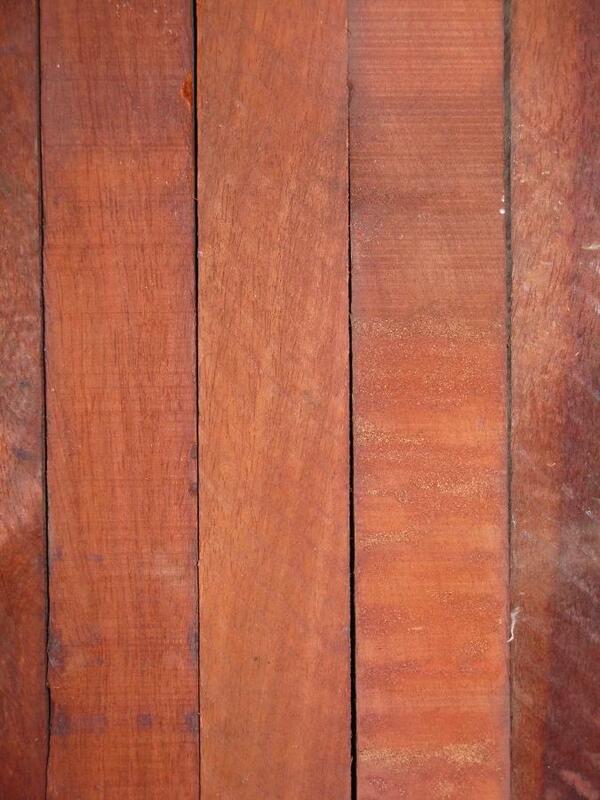 It is a very stable wood that can be used outdoors with good result. Padouk is an African wood that can have spotty availablity. It is good to call regarding current availablity before planning your project. 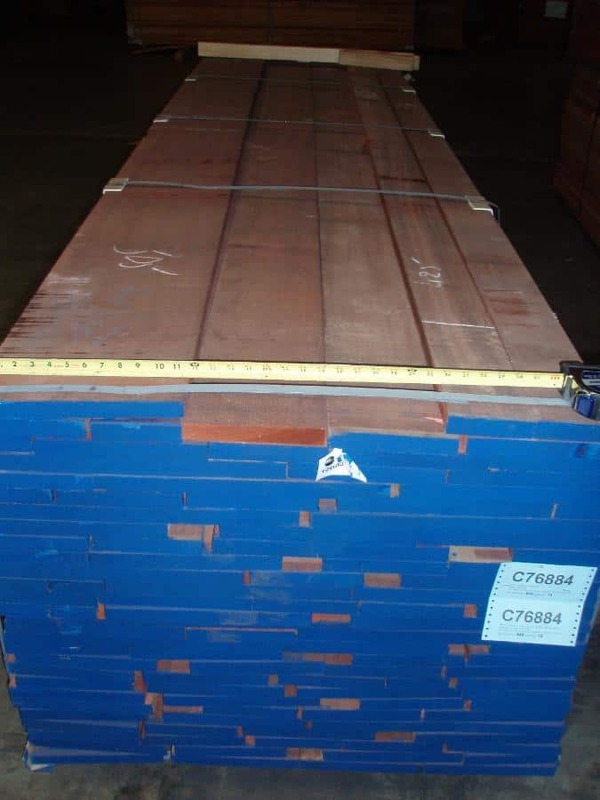 Typically Wood Vendors can supply 4/4 and 8/4 rough or surfaced lumber. Call Pat or Tom with your Padouk questions or inquiries.